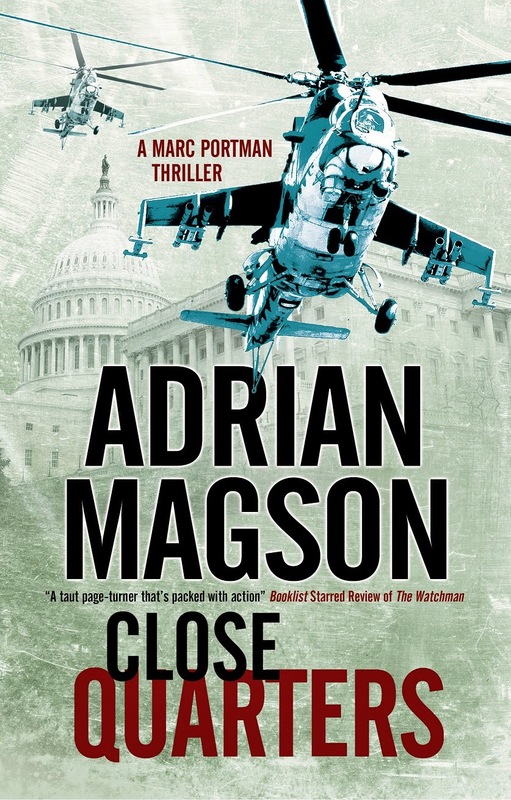 "Arguably one of the most entertaining writers of British spy fiction currently operating." (Deadly Pleasures Mystery Magazine). May's edition of Writing Magazine carries my latest Beginners article, 'Upstage, downpage'. It concerns who is taking centre-stage in your story, whether singular or shared, and whether someone else begins to feature more strongly simply because they're more fun to write about. (They might be more fun to read about, too, which should maybe have come up during the planning process). Equally, particular scenes might begin to take up more space than they need to, to the detriment of the flow of the story. Nobody likes cutting back scenes or a character's place in them, but finding the balance and flow of the storyline suffering due to someone - or a scene - hogging the limelight is something to be addressed. April's edition of Writing Magazine carries my latest 'Beginners' piece, 'Goldfish Moments'. This delves into what I call creative day-dreaming... something my teachers found irritating and my parents saw as endearing (at least, that's what they said). For writers - and I speak from regular experience - goldfish moments can be very productive. In fact some of my best 'rescued writing' projects come from suddenly getting inspiration while drifting off into nothing in particular, out of which came an idea or two. The idea is, don't dismiss what many see as an idle moment or two staring at nothing. 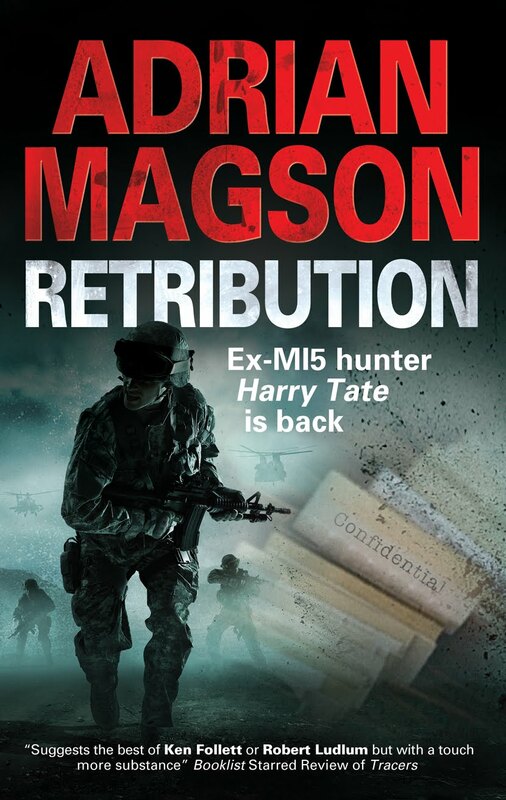 In my New Author slot this month is Fiona Erskine. 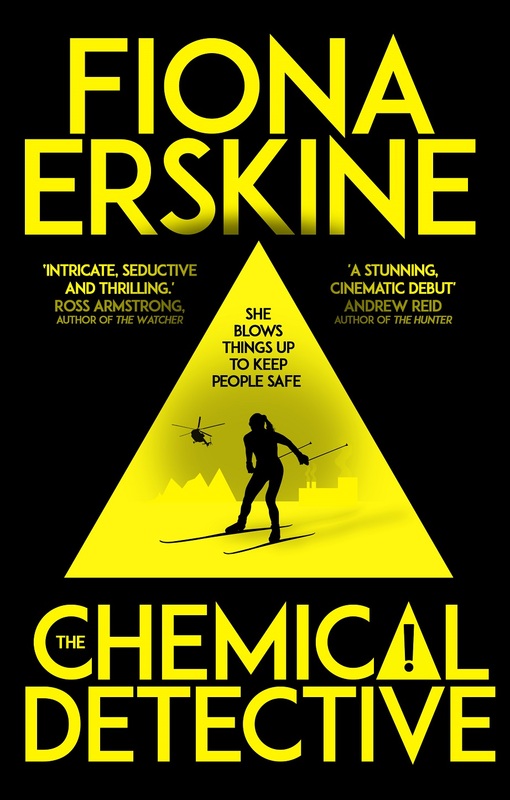 whose debut thriller is 'The Chemical Detective', an exciting and kick-'em-where-they-hurt thriller centred on the theme of the illegal trade in explosives and chemicals, featuring Jacqueline 'Jaq' Silver, an expert on avalanche control. .
And Fiona knows of what she writes; she is a chemicals engineer and regularly travels to hot zones such as Brazil, Russia, India and China, where she works with engineers, construction workers and scientists. 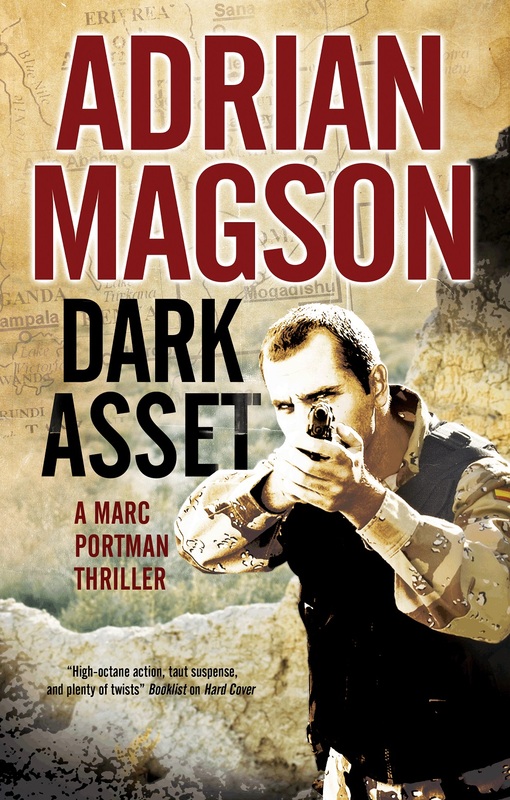 'The Chemical Detective (Point Blank) is available right here. 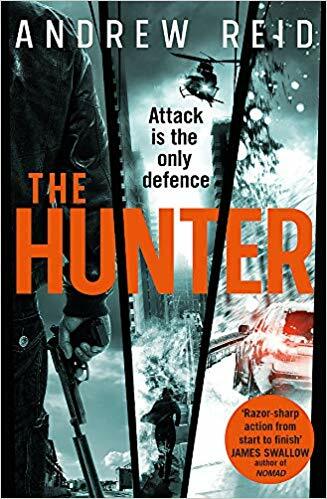 A debut thriller is always of interest, and this one - 'The Hunter' by Andrew Reid - (Headline), is a cracker. 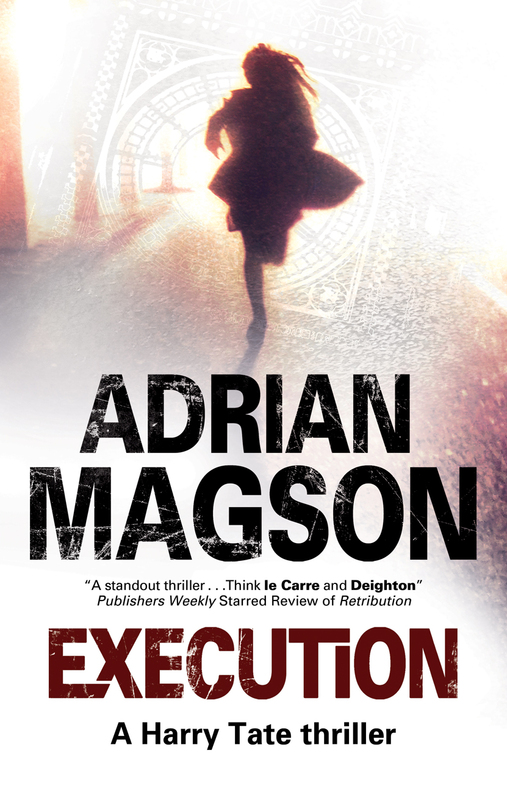 Featuring 'Cam' Cameron - an ex-cage fighter who is searching for her brother, Nate (yes, I wrote 'her' - not a typo), it's high on action and tension, with corruption in high places, kill teams and gunplay enough to satisfy lovers of the genre. Oh, and two very genial main characters who form, dare I say it (?) a great team. You can read my full review here in SHOTS Magazine right now. This seems to be all I put into my blog at the moment. 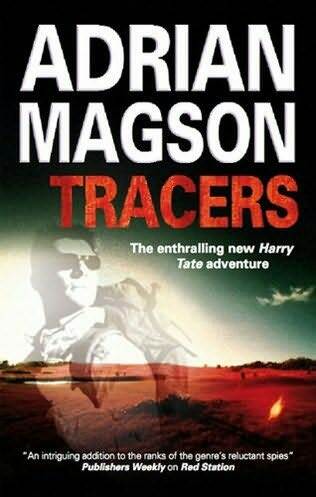 But there's a good reason for it - I've been knee-deep in editing one book ('Rocco and the Price of Lies' - out on 25th April from The Dome Press), and writing another - an as-yet untitled return of spy hunter Harry Tate, previously seen in 5 books in the series, the last of which was 'Execution'. 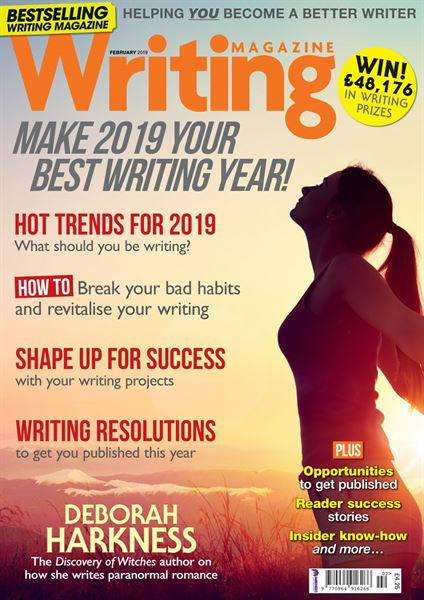 However, excuses aside, it's time to alert you to another 'Beginners' article in the March edition of Writing Magazine. Called 'Altered Ego', my piece deals with how much of oneself can be put into a book. The simple response is, not too much, if anything at all. It's too easy to do a little too much mirror-gazing - even subconsciously - and end up writing up ourselves as one of the characters. But that's dangerous territory and way too self-serving. (Besides, it's way more fun to invent characters, because that's what we do best). However, putting in a little of what you know in terms of job, language, experience and so forth is fine. Just don't get too close to the bone. And don't make the baddies look anything like people you know... especially people who can sue you! As always, enjoy your writing, but don't make pitfalls you might come to regret. 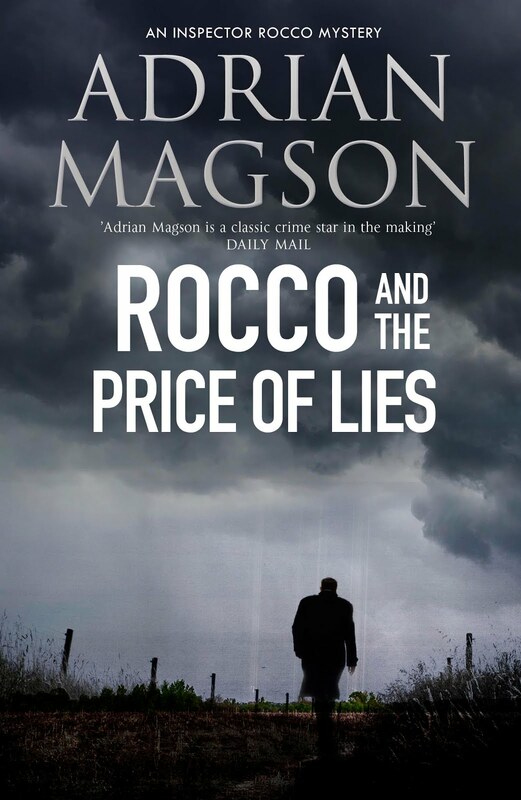 'Rocco and the Price of Lies' - 25th April 2019 from The Dome Press in p/b and ebook. That's another month gone and it's only the 4th of January! No, you haven't tumbled through a time-warp portal and lost a couple of weeks. 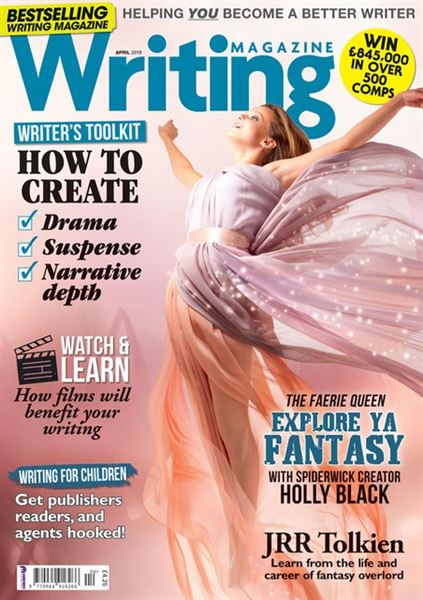 Just letting you know that February's edition of Writing Magazine is hitting the shelves and airwaves about now. Included are my monthly Beginners article - 'Its All in the Mind', dealing with the simple fact that nothing lurking in your brain, even a scrap of an idea, is a wasted thought... as long as you get it down on paper. In fact it's very often a catalyst for other thoughts and ideas currently on the boil, because one can often be linked to another. I call these extra thoughts add-ons, because that's what they are. They're often propelled by something you're working on or even a vague notion you've come up with. As such, they're potential gold-dust so don't let them go to waste. This month's New Author profile is on Emma Morgan, whose debut novel 'A Love Story for Bewildered Girls' (great title!) 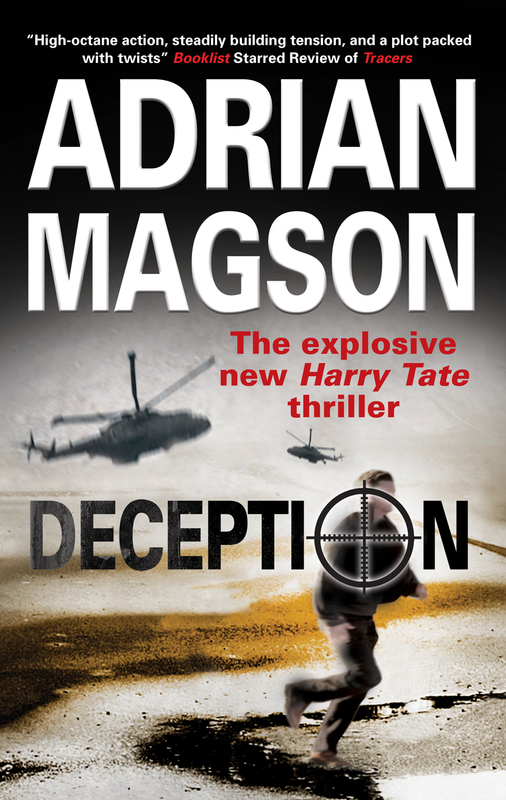 is published by Viking on 7th February. Emma was on a mentoring scheme run by Penguin Books, and it has certainly paid off for her. January's edition of Writing Magazine includes my latest 'Beginners' article - 'Size Doesn't Matter'. Now before you sneeze coffee through your ears, this isn't what you think. It's about the idea put forward in a recent interview by a male author (not the lady on the front of this cover) that only serious issues are worth bothering writing about; the idea that anything which might appear 'small beer' simply isn't worth entertaining - or what he went on to suggest, 'Isn't worth wasting three years of my life on'. This won't apply to everyone, I suggest, because we all have different idea of what is or is not small beer. And long may that continue. Diversity in reading is essential, as it should be in writing, and it would be lamentable if any new writer was put off doing what they wanted to do merely because someone more experienced suggested it wasn't worthwhile. Which is the whole idea behind this column. Beginners, get your mojo, whatever it is! My latest 'Beginners' piece in December's edition of Writing Magazine is called 'Setting the Scenery'. Illustrating the part that this non-speaking character plays in storytelling, using the everyday elements of weather, light, people, buildings, traffic - essentially, all the things which go on around us unremarked and mostly unremarkable in our lives - helps build a believable backdrop, creating depth and colour on which the characters and actions will stand out. As a reminder of the part our climate can play in describing a scene with real feeling, take photos to remind yourself of how people react and move in extremes of weather. 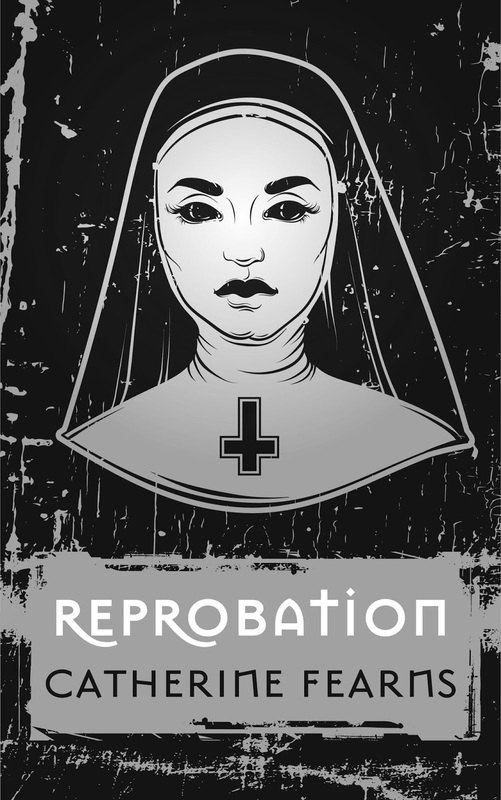 The new author profiled this month is Catherine Fearns - www.catherine-fearns.com - whose debut novel 'Reprobation' was published in October by Crooked Cat Books. 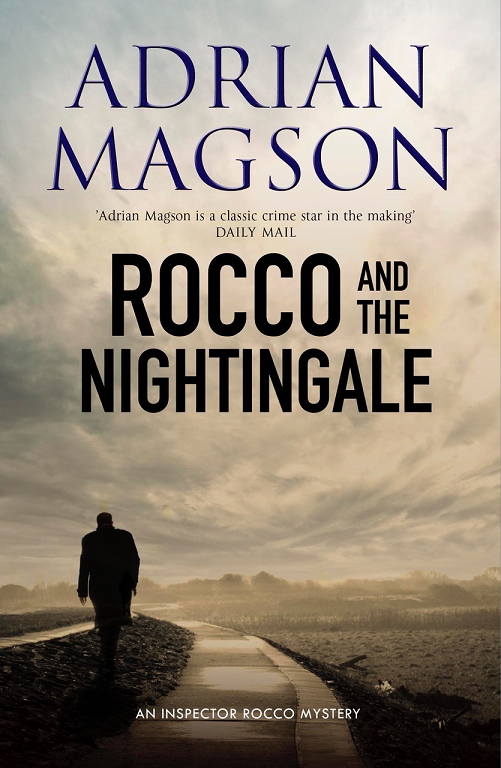 With an intriguing cast of characters, featuring a Calvinist nun, a death metal band lead guitarist and a Scouse (Liverpool) detective on his first murder case, set against a theme of predestination, this is no ordinary crime novel.